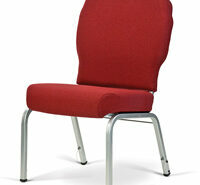 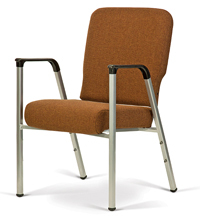 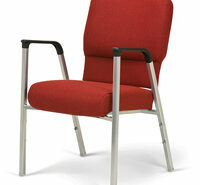 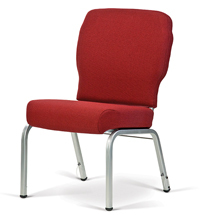 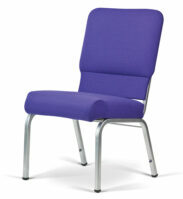 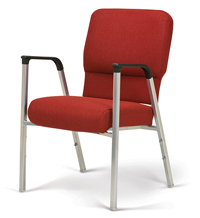 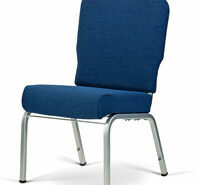 buy now Experience the very best in USA made quality church chairs with the Impressions Series. 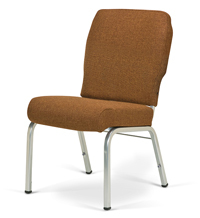 The Impressions chairs come in 10 different styles all with your choice of Fabrics, Finishes, Chair Features, and Chair Options. View all of these options along with specifications by selecting from the links or picture links below.